Fleas are small insects that feed on blood. They naturally feed from bats, birds, rodents and other wild creatures. They will also thrive on pets and will feed from humans. Fleas occur commonly across the US, thriving under warm, moist conditions. They affect our pets’ lifestyles, and although they cannot complete their lifecycle on human hosts, they can still bite us and put us at risk for disease. If you have a flea infestation, it is important for the health of your pets and your family that you take steps to remove the problem immediately. Fleas are common throughout Western New York. The species that most commonly invades our pets and homes is the common Cat Flea (Ctenocephalides felix), which happily infests cats, dogs, other mammals, and birds, and even bites humans. As with other skin-biting parasitic insects, flea saliva attacks and digests the host’s skin to facilitate penetration and feeding. Flea saliva is irritating and allergenic to many humans, causing discomfort, swelling and itching, and may lead to Flea Allergy Dermatitis (FAD). 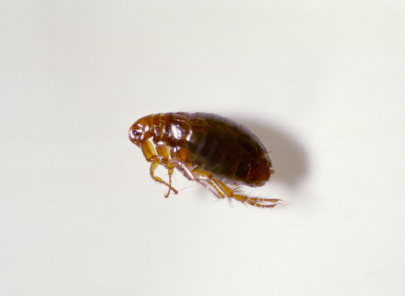 Remove any other wildlife pests that may live in or on your home, as they are a frequent source of fleas. If you have a pet, consult your veterinary practitioner to find out if a flea control program is advised for your animal. Regularly inspect your pet for any evidence of fleas and inspect their sleeping places for any signs of flea infestation. Regularly vacuum your carpets and upholstery, especially during flea season. Remove the vacuum cleaner bag and seal it in a plastic container for safe disposal. If you have been out walking on the lawn or in the wild, inspect yourself for any insects that may be attached to your body. Consult a professional pest controller about Insect Growth Regulators (IGRs) that can prevent eggs or larvae from developing. 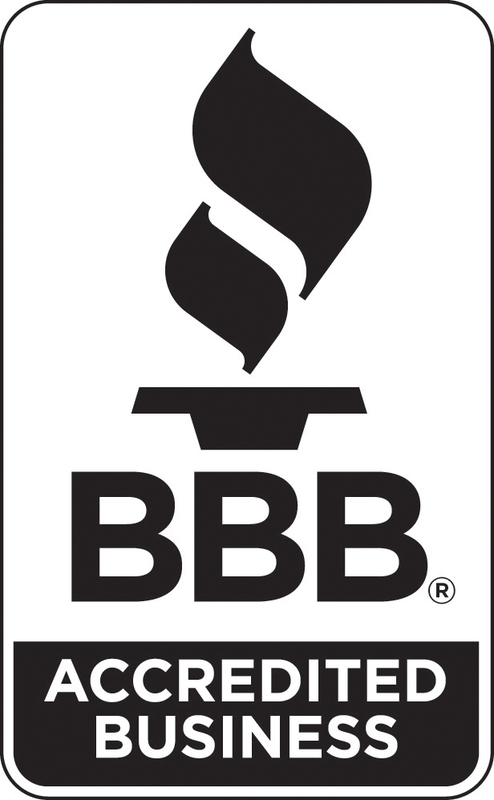 Our pest exterminator will help rid your family of your flea problem.